This is the second part of a two volume set, Volume one is here. These volumes provide a useful research reference for those investigating Irish music. 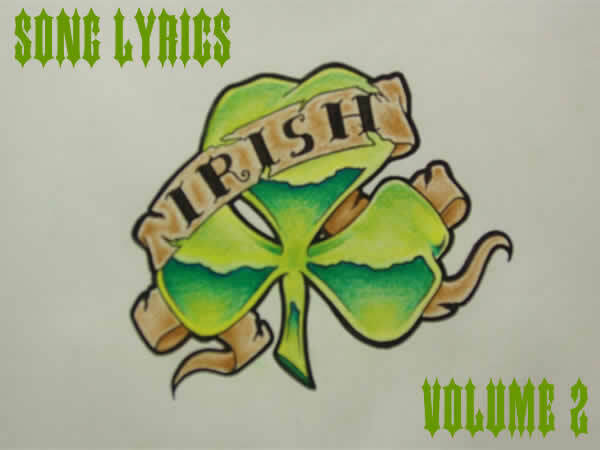 Each volume contains around 500 songs. You will probably find many familier songs here but also many more which probably have not seen the light of day for many years. These volumes were published in 1907 so all of the pieces now come under the traditional or PD category for performance purposes. Sadly no sheet music is available but I hope you enjoy what you find here.